FREE SHIPPING! 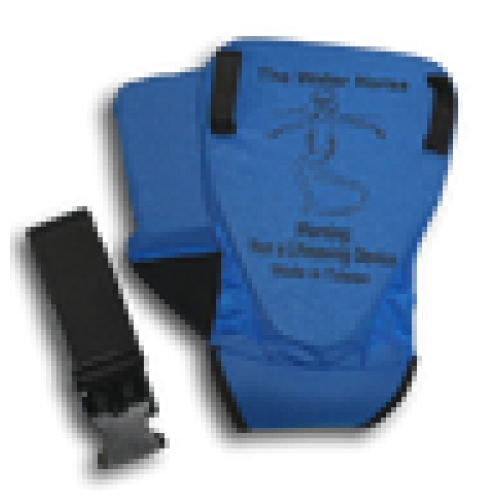 The belted Water Horse features a 60 inch adjustable, clip and release belt. 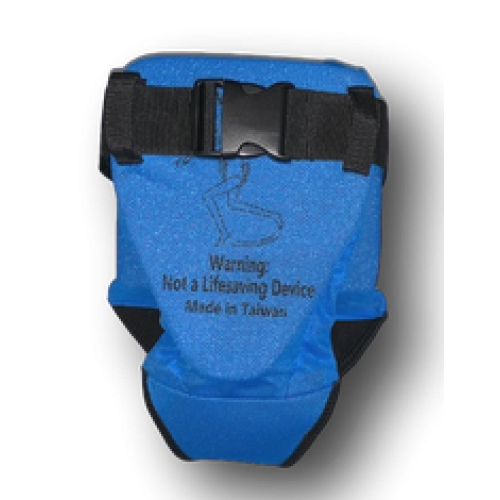 Designed for non- swimmers and for those performing exercises including those lying on either their back or front. The Front V-shape allows for greater and more comfortable range of motion. The back belt loop will work perfectly for tethered exercises. Belt can be removed if desired. NOTICE: The Water Horse is NOT a Lifesaving Device. It is not for use by children.